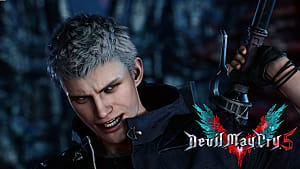 They say you are what you eat so, if you're a gamer that means you eat games right? Well not exactly. Whether you realize it or not, games are full of food. Some are based off of actual foods while others aren't. Games are also filled with plenty of things to inspire food creations in the real world. Minecraft is one such game that has tons of inspirations worth bringing to the non-gaming world, especially in cake form. Sugar is a natural building block in the world of nutrition, so it only makes sense that a block filled game should be recreated in such a sweet way. 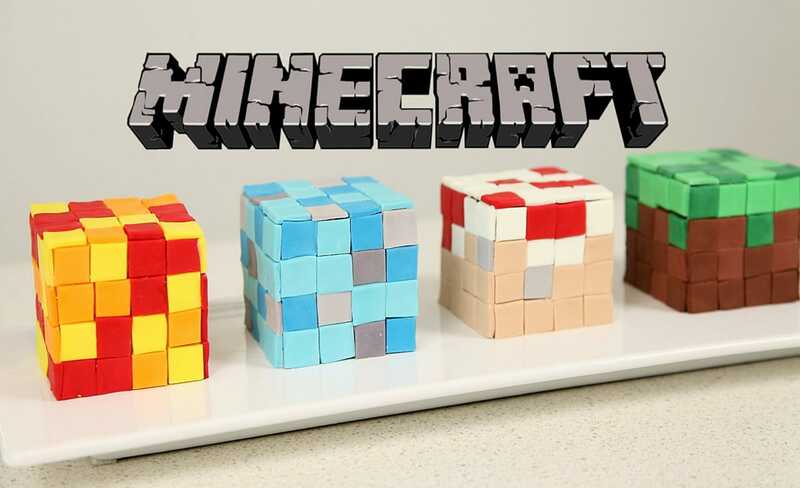 From grass, creepers and even swords, the world of Minecraft meets the world of cake and if you keep reading you can find out how to do it yourself. Don't put dirt in your mouth and don't eat grass. That's something to live by unless it's a cake that happens to look like dirt and grass and boy is it pretty convincing. Luckily, it isn't as it is actually a chocolate cake covered in chocolate icing and peanut butter Oreo's. If you ever fancy feeding a grass block to your friends this is the right cake for you. If you've ever been told no swords at the table, this sword cake will certainly change that rule. Sara captures the essence of the Minecraft sword, through the clever use of cupcakes to create an awesome cake creation. After you get a hold of this cake you might find the pounds creeping up on you. See what I did there? Anyway, this cake proves that Creepers aren't so bad -- in fact they can be good, very good. It's also super easy to make. Cupcake Addiction is by far one of the most creative Youtube cake creators I know, so I wasn't surprised to find that she had a Minecraft cake tutorial of her own. Unlike the other cakes, this cake is all about what's on the inside. If you want to try your hand at this green and brown checkerboard cake, check out the video below. This cake is certainly for the overachiever, but it also screams Minecraft and that's the most important part. Millions of blocks make up the Minecraft world, so why not take the same concept when creating your cake? After all, it isn't enough to just have a square shaped cake. Ann takes the love squares to a whole new level in this tutorial and while it might be tedious, it certainly is an impressive finish. If you're feeling creative, try mixing the previous tutorial with this one for a one of a kind creation. Honestly, TNT isn't exactly what you expect in a cake but don't worry, it's still sweet. It's also pretty awesome and looks like it came straight out of the world of Minecraft. I hear the explosion factor is optional, but the impact this will have when everyone sees it is non-negotiable. Having your favourite flavour of cake shaped in the style of your favourite game is certainly a win-win, especially when you made it yourself. So, whenever anyone tells you that you can't have your cake and eat it too, you can finally tell them they're wrong.